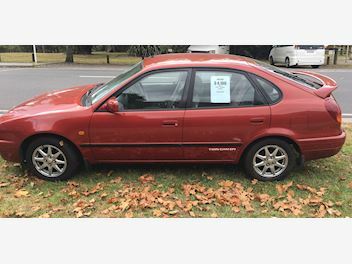 New Zealand new, 2 owners, excellent condition, only 115,000km. Always been stored in a garage. 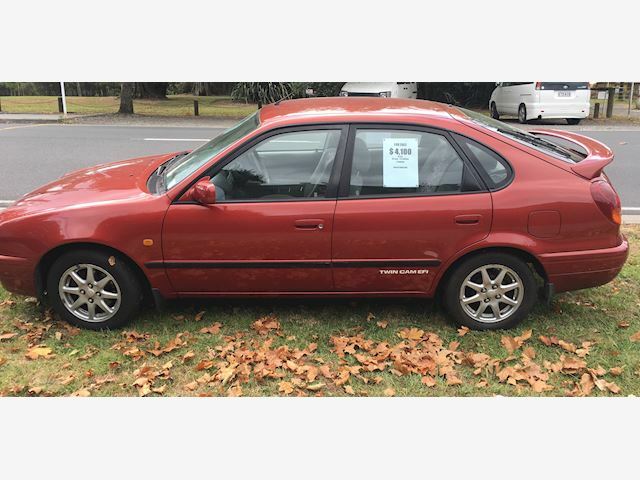 Great economical car.